im chubby with a good sense of humour. im friendly,down to earth,have a good sense of humour im open minded. 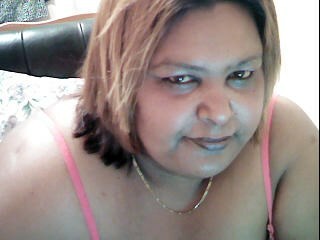 i love to dance watch movies n surfing the net. These Virtual Gifts, available for you to purchase instantly, will be given to your Model as an earnings bonus. You can choose to tip phatsexybabe1 or give a gift.